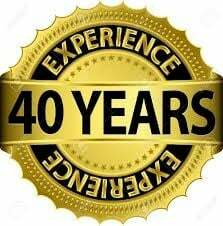 www.a1taxis.com have been established for over 40 years. We have a mixed fleet of 4 to 8 seater Vehicles including estate cars. We operate 24hours a day 7 days a week 365 days a year. All our Vehicles & Drivers are fully licensed by Rotherham Council. All vehicles fitted with CCTV. To learn more about www.a1taxis.com and the products and services we can offer your business, please call us at 01709555555. Please tell us your pick up & drop off details, date of travel & a mobile contact.